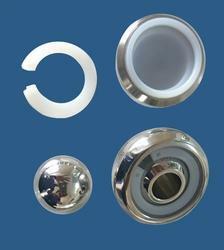 We are a leading Exporter of ring lock modular bipolar head from Valsad, India. We are the leading supplier of Ring Lock Modular Bipolar Headmade available to our clients at competitive prices. Looking for Modular Head ?